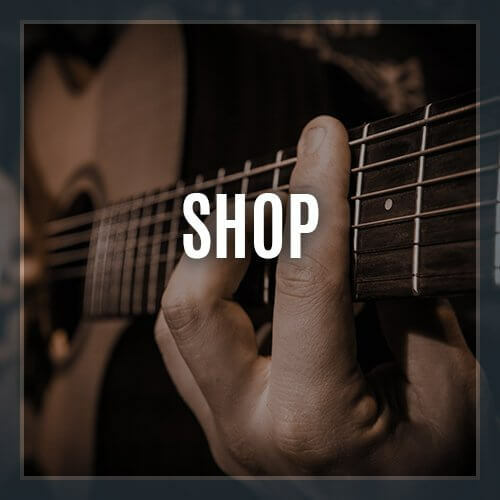 Great for beginners learning guitar! Scott is an awesome teacher. Super supportive but also pushes you to keep at it. Relaxed atmosphere and reasonable prices for lessons. 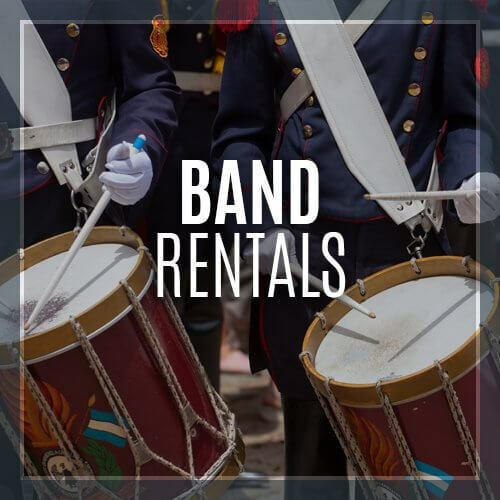 Only the best quality instruments for rent! Come in for the best deals in town! 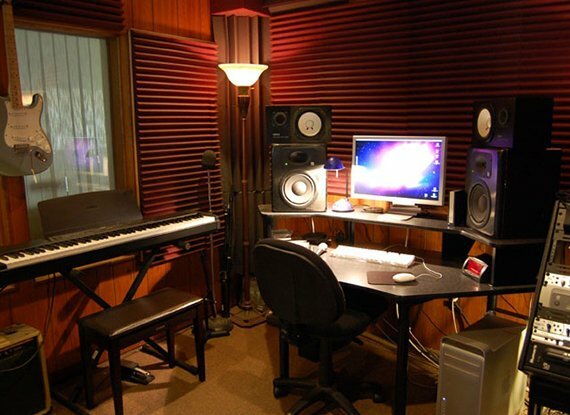 Due to the economy, The Music Lab has not raised its prices. We know times are tough right now and we'll keep our lesson prices the same as we have for years. We believe in saving our community money, so call us first. These are the best rates in town! We thank you for all of the years of support. Believe in music! 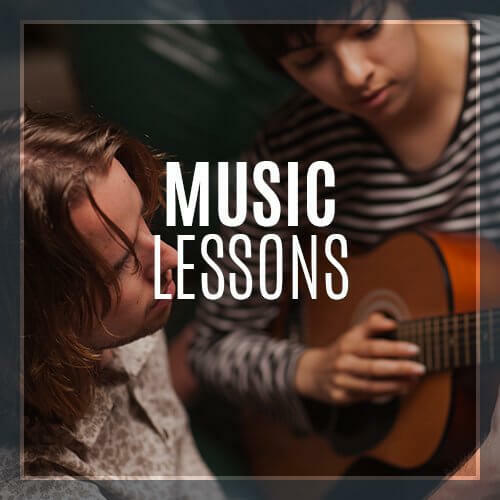 Why pay more - Other studios charge $110, $125 and $130 for half hour lessons. The Music Lab was created to provide an environment where potential could be realized, cultivated, and ultimately, dreams could be fulfilled. 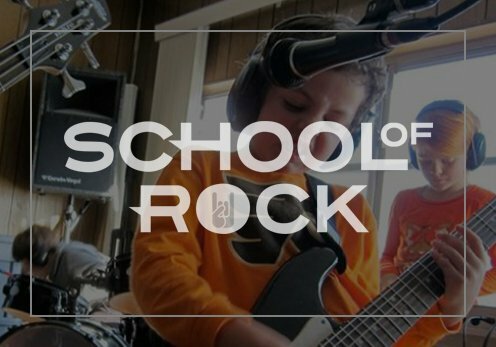 The Music Lab School of Modern music operates on diverse levels. Our students range from ages 6 to 86. 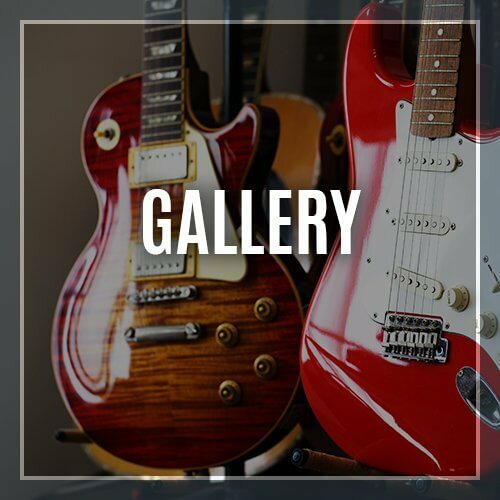 Whether your style is Jazz, Blues, Country, Rock, Gospel, or Classical, this is the place that will make it happen. Looking for a venue for a meeting, party or other event? C&C will staff the counter for private events after our traditional hours of operation. Contact us for more information.